Position and speed control of the torpedo present a real problem for the actuators because of the high level of system nonlinearity and because of the external disturbances. The nonlinear systems control is based on several different approaches, which include the sliding mode control. 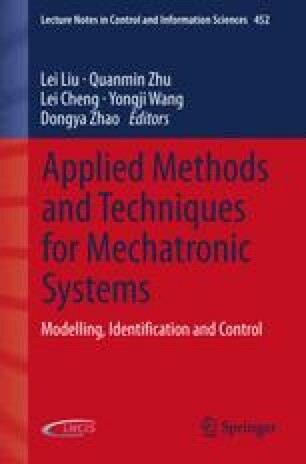 This chapter deals with the basic concepts, mathematics, and design aspects of a control for nonlinear systems that make the chattering effect lower. As solution to this problem we will adopt as a starting point the high order sliding mode approaches and then the PID-sliding surface. Simulation results show that this control strategy can attain excellent control performance with no chattering problem.